Please direct any questions to Tiffany Young at tiffsos07@gmail.com. 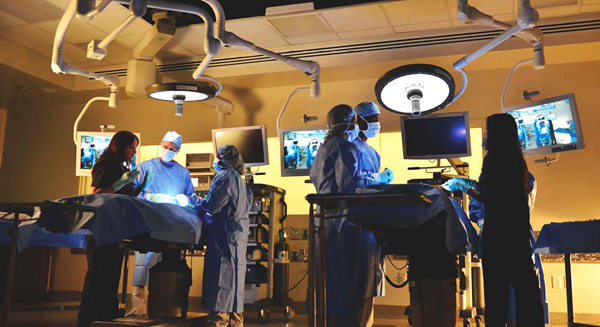 The School of Oncoplastic Surgery (SOS) provides an opportunity for surgeons to immerse themselves in knowledge alongside world-renowned pioneers in oncoplastic surgery. 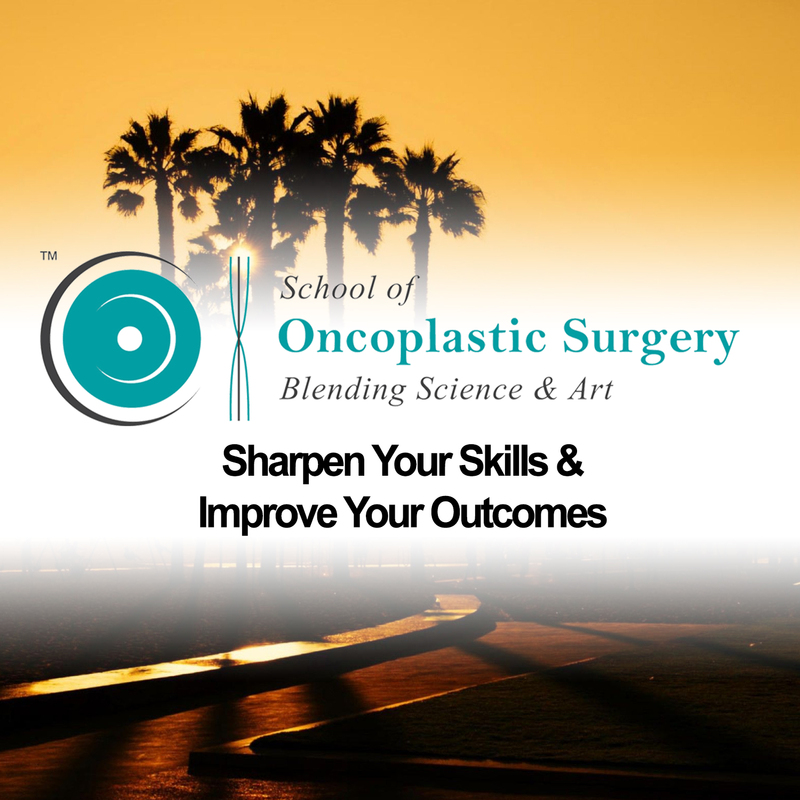 The SOS is well known for it’s all-day cadaver lab which provides ample time for attendees to get hands-on teaching and experience with many different oncoplastic techniques. Surgeons involved in the management of breast patients including general, oncologic surgeons, plastic and reconstructive surgeons, and anyone who wants to enhance the techniques they already perform. Teams are welcome, too! SOS attendees are responsible for their own travel and hotel reservations. SOS has secured a room block at Balboa Bay Resort located at 1221 West Coast Highway, Newport Beach, CA 92663. The rooms are at a discounted rate and are available on a first come first serve basis. We start early on the 8th, so please plan to arrive on Thursday, February 7th. The nearest airport is John Wayne Airport, Orange County (SNA), located at 18601 Airport Way, Santa Ana, CA 92707. Axis Research & Technologies supports medical research, the advancement of medical technology, and education and training for healthcare professionals. Located in the heart of Southern California, Axis is one of California’s largest bioskills labs, coupling regional convenience for our customers with a global reach to their customers, clients and staff through advanced video telecommunication services.